Welcome to the 12 Days of Stella! For the next 2 days, look for an email with a daily challenge! Complete the challenge and enter to win on our Facebook wall. There will be one winner per day! Ready, Set, Go! Amanda Shaw is the winner of yesterday's challenge to book a show for January! 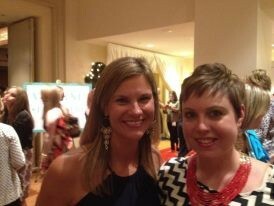 So excited for her to go into her holidays knowing she has trunk shows on the books for 2013! I'm sending Amanda the "Coaching Words to Say" CD as her prize! Don't stop reading here because you see "Group Hello" and think eek! No thanks!! The question of the day is, DO YOU DO A GROUP HELLO?? THAT'S IT!! 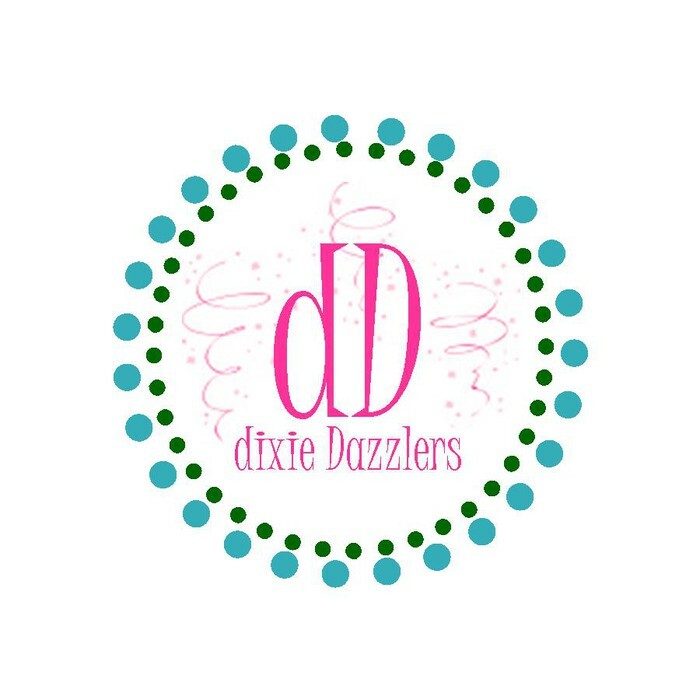 Just one post on the Dixie Dazzlers Team FB Page!!! There will be 1 draw per day! 24 hours to complete.